LinkedIn means business — more than any other social media site. LinkedIn users make up 67% of company site visits. 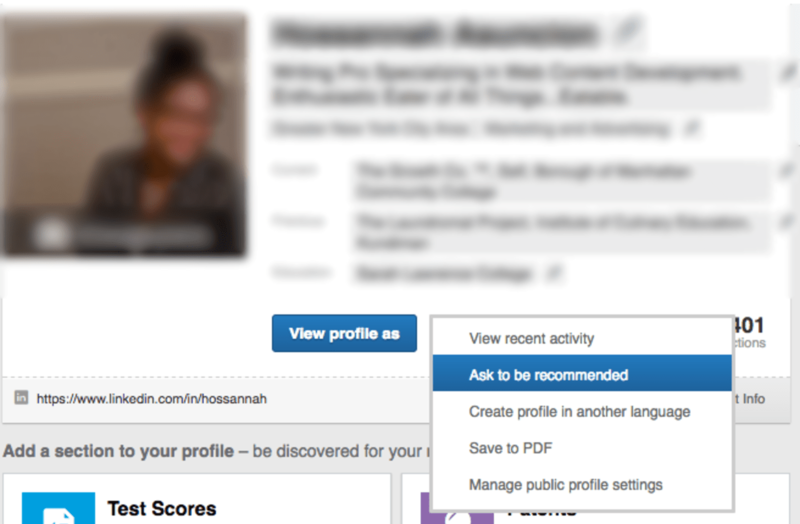 Boosts in career page visits begin with LinkedIn. LinkedIn understands talent acquisition as an art form and offers the tools to elevate recruiting efforts. Here’s what you and your recruiters can do with a Basic LinkedIn account. Use LinkedIn as part of your proactive recruitment strategy. As your clients’ futures grow you can use the power of LinkedIn to keep star players in your pipeline. The most well-crafted profile is nothing without the support of Recommendations. And when that candidate, passive or active, clicks over to one of your recruiters, you want them to prove that they’re top-notch. Candidates trust what others say–so encourage your recruiters to ask for recommendations. Write your own! Say thank you! Thoughtful, relevant, and notable content establishes your recruiters as knowledgeable thought leaders. 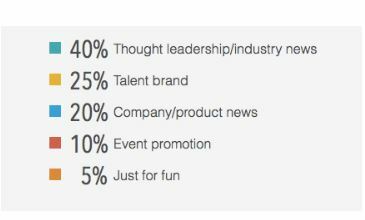 Your recruiters should post a pleasant mix of industry news (40%), info on your agency’s talent brand (25%), and just-for-fun (5%) to offset company news and announcements. They can share your agency blog and other marketing-oriented content here. It’s fine if your agency doesn’t create their own content–curating other content can still enrich your relationship with followers. Candidates appreciate the information that helps them with their careers, and they’ll trust you more for giving them what they need. 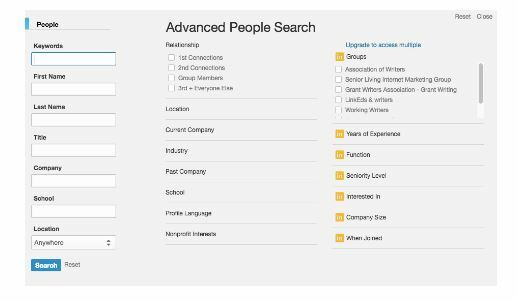 LinkedIn’s Advanced Search allows your recruiters to target and narrow candidates. It’s a great way to peruse a person’s work history and personality. But, unless there’s a Premium, Recruiter Lite, or Recruiter account involved, it’s a little difficult to message through LinkedIn beyond 1st-degree connections. Source candidates through LinkedIn and then, with some search savvy, connect through a site like Facebook or Instagram. When making connections on LinkedIn, there’s already an understanding that you’re both there for career talk. 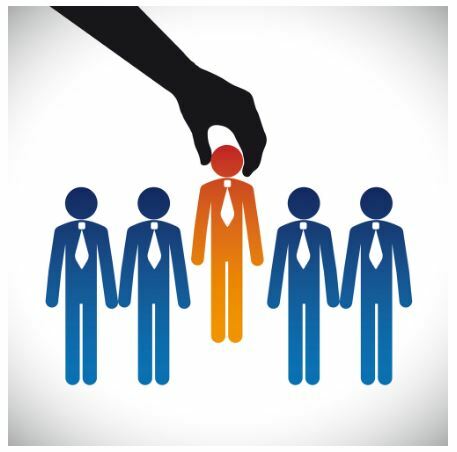 Candidates reaching out to your recruiters want to work with your agency. And candidates who respond to your recruiters through LinkedIn show an interest that helps your recruiters establish stronger relationships. For those interested in upgraded recruiter products under LinkedIn Talent Solutions–we’ll definitely cover those in another article. LinkedIn is your all-pro and business-casual social media tool. Connect with candidates and follow industry influencers to stay in the know. They’re your direct connections. You can InMail them and see their connections. Groups are LinkedIn’s version of discussion boards that gather like-minded professionals. Located on the profile page, a headline is a short description under your name that is a catchy brief of what you do and who you are. Your network consists of your first-, second-, and third-degree connections. Need to ramp up your social strategy? Learn about how to use video here!